As debate rages at the national level over a proposed anti-Islamophobia motion, the Ontario legislature has passed its own motion condemning “all forms of Islamophobia” and rebuking “the notable growing tide of anti-Muslim rhetoric and sentiments” in the Canadian province. Riding the wave of pro-Muslim sentiment following the attack on a Quebec mosque in late January, the Ontario legislature passed the motion unanimously, by a vote of 81-0. 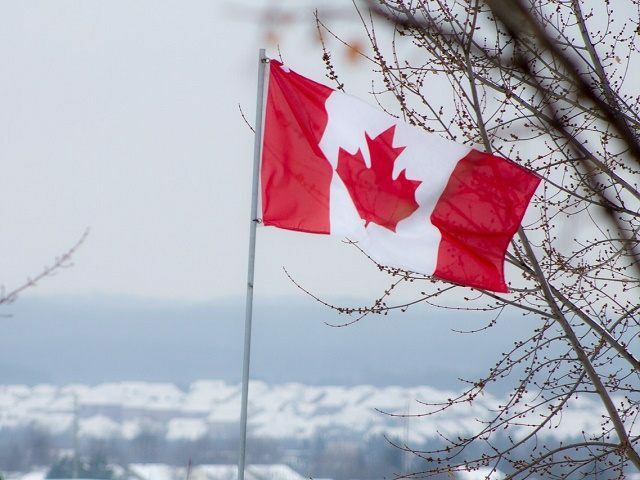 While undoubtedly motivated by good will, the unfortunately worded motion raises a series of concerns that are currently roiling discussions taking place in the Canadian Parliament over a similar measure. In an open letter to Ontario’s MPPs on Feb. 23, the leader of Ontario’s Freedom Party, Paul McKeever, praised the “laudable sentiments” behind the measure while also pointing out a number of glaring flaws. The letter notes that the motion brought forward by Liberal MPP Nathalie Des Rosiers condemns “all forms of Islamophobia” while never defining the term. Although properly speaking a phobia is an irrational fear of something completely disproportionate to its real danger, failure to define the word opens the door to its abuse, whether willful or unintentional. The term Islamophobia “probably will be used by Des Rosiers and her ilk to refer to any form of fear, dislike, or condemnation of Islam or those who practice it to one extent or another; or to anything that might cause people to fear or dislike Islam or its adherents,” McKeever contends. Such abuse already regularly occurs with the term “homophobia,” used as a weapon to silence opponents of gay marriage or Christians who adhere to biblical morality. McKeever’s letter also raises the pertinent question of freedom of speech, and more generally freedom of thought. McKeever decries “the praise of a deliberately ambiguous ‘diversity’” as a platitude, since it suggests that all forms of diversity are equally beneficial. Wrong notes, after all, add diversity to an orchestra’s rendition of a Bach sonata, yet add nothing to its beauty. Thieves add diversity to a community of honest citizens, but do nothing to make that community a better place to live. In a similar way, McKeever takes issue with the motion’s careless condemnation of “all forms of hatred… and intolerance” by noting the serious problems underlying this language. That, in the opinion of this House, the Legislative Assembly of Ontario should reaffirm that diversity has always played an important part in Ontario’s culture and heritage; recognize the significant contributions Muslims have made, and continue to make, to Ontario’s cultural and social fabric and prosperity; stand against all forms of hatred, hostility, prejudice, racism and intolerance; rebuke the notable growing tide of anti-Muslim rhetoric and sentiments; denounce hate-attacks, threats of violence and hate crimes against people of the Muslim faith; condemn all forms of Islamophobia and reaffirm its support for government’s efforts, through the Anti-Racism Directorate, to address and prevent systemic racism across government policy, programs and services, and increase anti-racism education and awareness, including Islamophobia, in all parts of the province.